terms of wages and their protection. 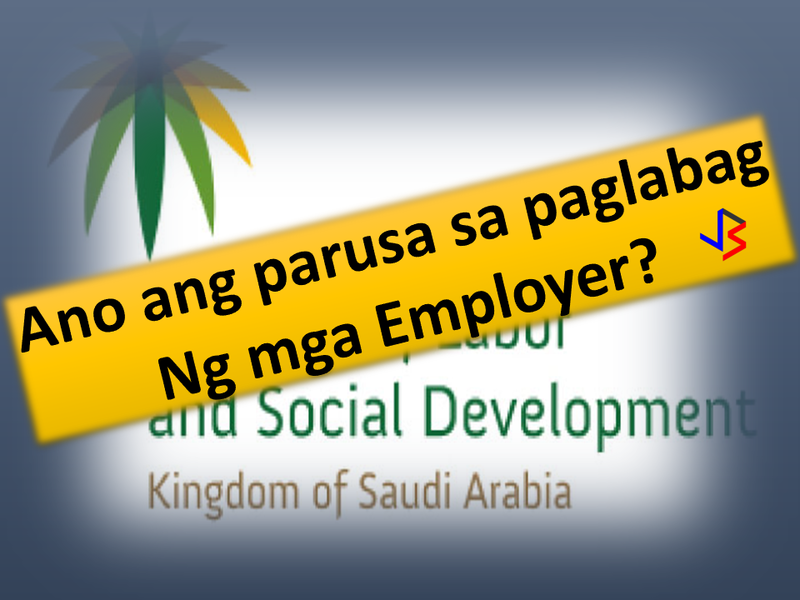 April 12, 2017 when President Duterte visited Kingdom of Saudi Arabia, home for almost a million OFWs who are away from their families to provide better future for their own loved ones. 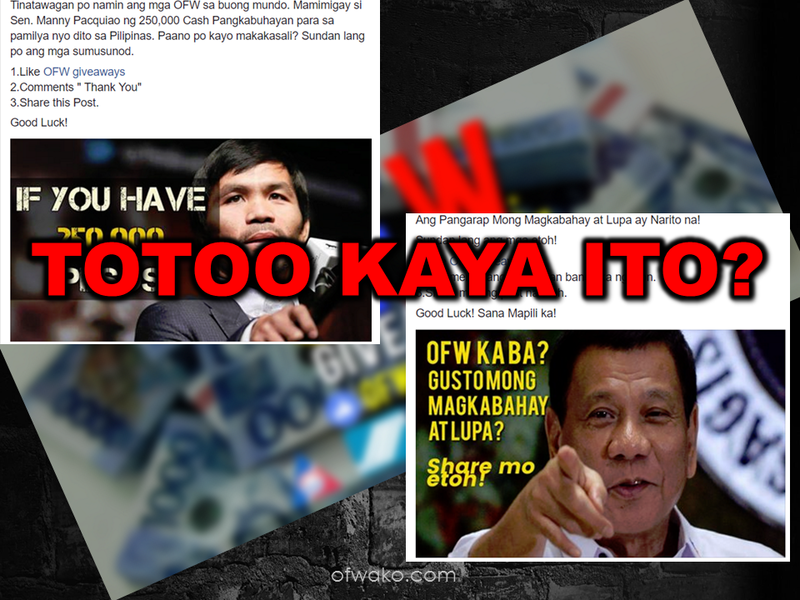 Bank for OFWs is one of the anticipated program of the 'Bagong Bayani" where cheaper fees and ease of sending their remittances is expected. 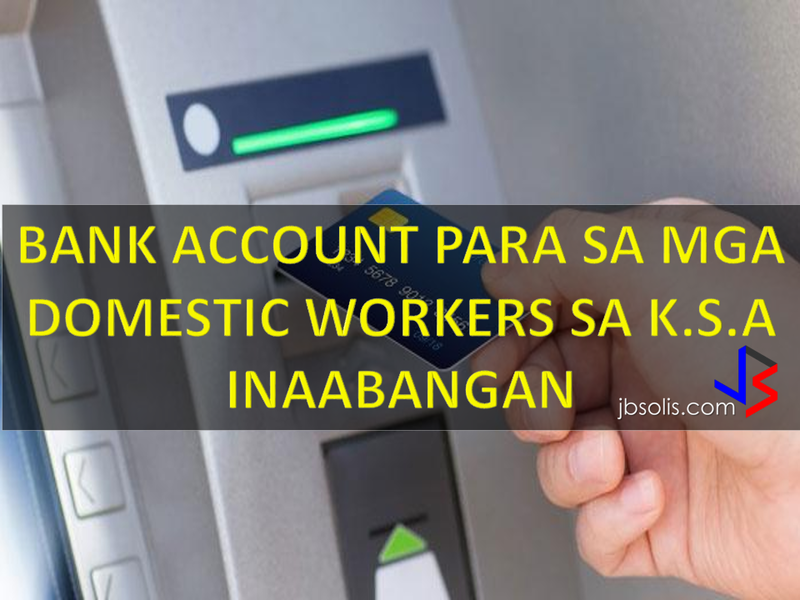 It may soon be mandatory for all firms in the kingdom to open bank accounts for their domestic workers. 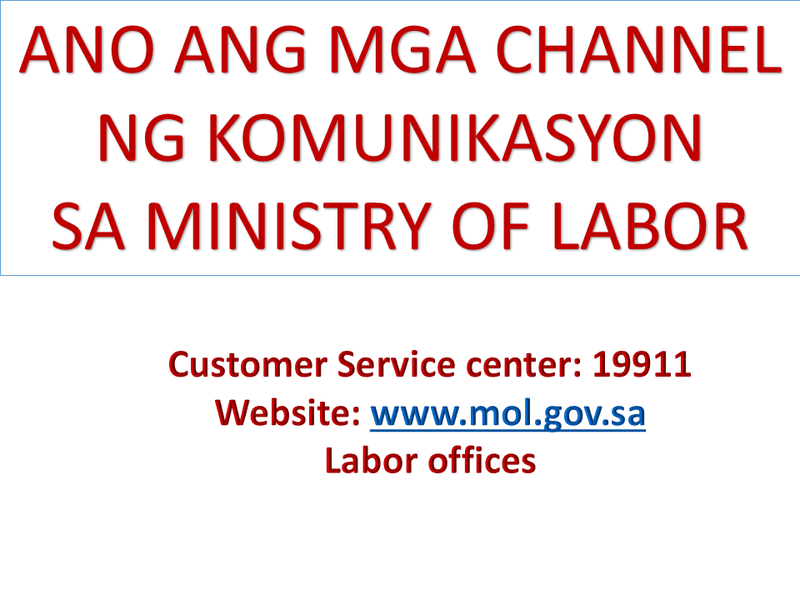 What are the communication channels with the Ministry of Labor?